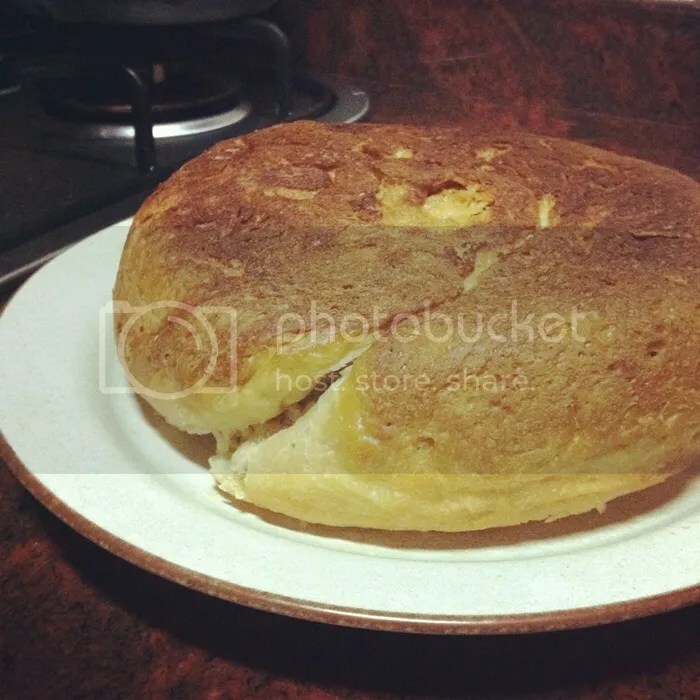 March 1, 2012 March 8, 2018 by labelle l.
Baking this bread requires you to have a modern rice cooker, the kind that has a timer capability. Easier for those who are not very good with baking. As for me, I only have the old rice cooker at home and it keeps going off when there’s no water or it’s hot enough. All I have to do is to keep watching the cooker, keep turning it on every 10 mins after it goes off. 1. Mix some water with the yeast and put aside. 2. Put in all the ingredients, except the butter. 3. 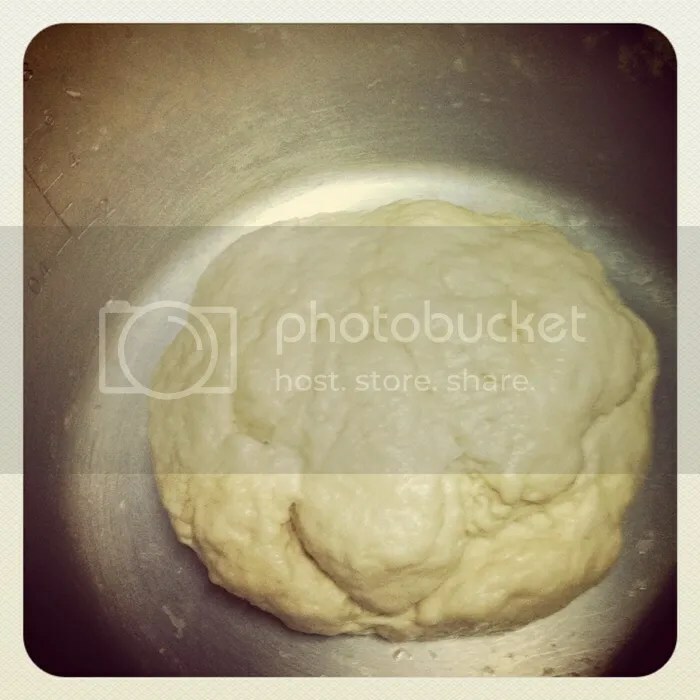 Mix and knead until all the ingredients combine together and shape it into a ball. 4. Put the butter into the center of the dough and knead until it combines well and the dough becomes less oily and less sticky. Shape into a ball again. 5. Leave the dough in the rice cooker and cover, let it rise for an hour in a warm area. 6. After an hour, bring out the dough from the rice cooker. Drop the dough from a height of 50cm from the tabletop to release the air trapped inside the dough. Do not punch the dough. 7. Put it back into the rice cooker, cover and let it rise again for another hour (secondary fermentation). 8. Turn on the rice cooker and set timer for 1 hour. 9. Once the 1st hour of baking has ended, turn it over using a spatula. Bake for another hour 1 hour. 10. After the 2nd hour, turn it over again. Continue to bake for one last hour. 11. When the baking is completed, remove bread from the rice cooker and leave it on a wire rack to cool. Baozi is gonna take over the world.